No, this isn’t an epic speed run; it’s just simple math. 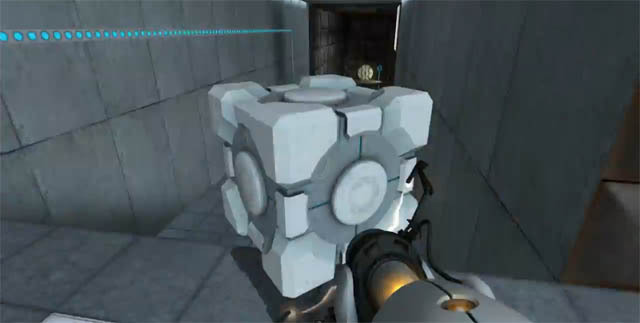 YouTube user Killthealias uploaded a video of the game Portal sped up to 2,000%. The results are a less-than-4-minute playthrough of the entire game. I kind of hope some obsessive kid decides to take this as a challenge to speed run the game in under 4 minutes, though I doubt that’s humanly possible. Good luck if you are that obsessive kid. Either way, the footage is kind of hypnotic. Check it out below.